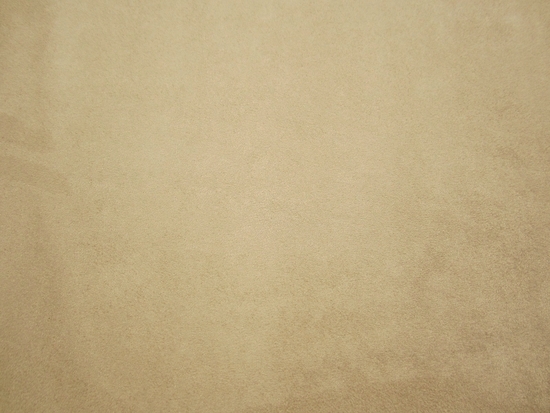 Khaki microsuede from Morgan Fabrics upholstery fabric per yard listing. 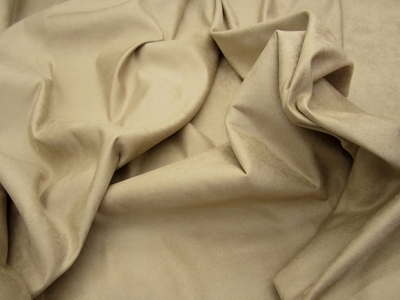 100% polyester, 59" wide. This seude has a very good hand, it feels like the expensive suedes.